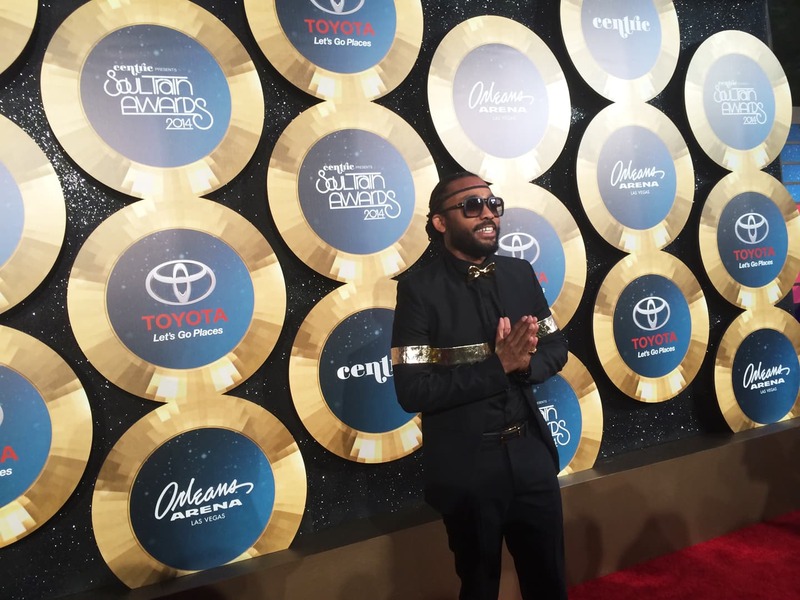 Soca’s reigning Monarch drops a jubilant new jam and talks winning a Soul Train Award. Since beginning his career as a seven-year-old soca wunderkind with "Too Young to Soca", Machel Montano has been no stranger to accolades, racking up Soca Monarch Titles and Road March victories in his native Trinidad and Tobago year after year. Now, 33 years into the music game, Montano's frenetic and upbeat brand of soca music is finally earning him stateside acclaim. This month, at Centric's Soul Train Awards, he took home the award for Best International Performance, beating out contenders like Sam Smith and Ziggy Marley for the title. The FADER caught up with Montano to discuss shifting his focus away from the competitions that he's been involved in all his life and to chat about that one time he got Will Smith to wine on stage. Check out the interview below, and stream the premiere of his latest single, "Pop Ah Bottle" here. 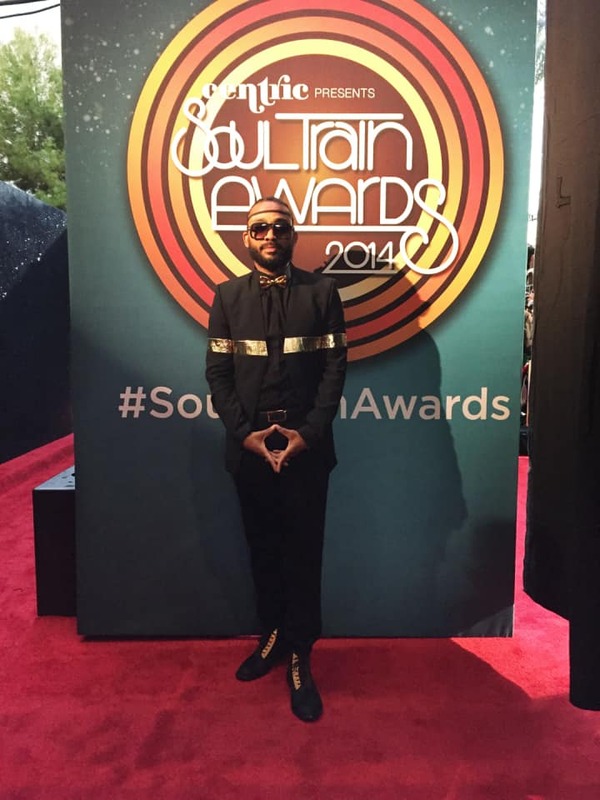 What was it like to attend the Soul Train Awards? It was an amazing experience. They didn't expect me to attend. I was nominated two years in a row. I went the first year when they had it in Atlanta, and last year I couldn't make it. When they heard I was coming, they were like, "Hey do you want to present an award?" So I presented, I did the red carpet interviews; it was really my first time doing all of that. We haven't seen the telecast as yet, but who was the first person that you thanked? Well, of course I thanked God first—always—and my family. My mum, my dad, my brother—they all did everything to make this happen. I thanked the fans who supported me. Once I heard I was nominated, I went straight to my Instagram, and said, "Yo go on there and vote for me." I won the award by a ridiculous amount of votes, and when you look on the Centric page, all the comments was Machel, Machel, Machel, which means Caribbean people and the diaspora—they are ready for soca music to be recognized. They are so excited at any little shine that soca may get. You've been in the soca game for 33 years, and won six soca monarch titles. Do accolades still matter to you? Yeah, I mean, in a humble way. I'm not one to really over-celebrate. I like to live in the present moment. When people give you gifts or praise, you have to accept it with a certain level of humility. I'm also a procrastinating perfectionist, so I'm always positively dissatisfied—wanting more, wanting this elusive goal of perfection. You have to say thank you, but at the same time, for me, it's so far from what I want it to be. You have to find a balance and be humble and still be diligent. What's on deck for carnival season? What tricks do you have up your sleeve for 2015? This year, Machel Monday, my annual concert, is all about Machel Montano celebrating 33 years in the industry, MM33, and remembering. I want people to remember, as in get back together. We have been dismembered for so long, Separated from each other's cultures and beliefs and separated from understanding that we are one. I just want people to resurrect that feeling that they can remember. You've spoken about wanting to do more conscious music. Why do you think it's been so difficult to get serious lyrically? It doesn't sell, and we have to eat, we have to survive. We don't have the machine behind us, we don't have record companies. I'm doing this all on my own; I'm raising every cent for myself and spending every cent. I bareley had any money to buy my plane ticket when I missed my original flight this morning. We make videos, and we never make back any money, and I've been making some pretty expensive ones lately. I'm trying to raise the standard of soca, and I'm spending it out of my own pocket. Are you coming back for the Monarch title again next year? Do you even want it? I have really switched my focus. One of my mottos now is "cooperation, not competition." I could not accept the fighting backstage [at Soca Monarch] between artists getting into beef because of the competition. I'm not a beefer, I'm not a person to promote hate, and I'm not a person who likes conflict. Especially in soca music, we need to cooperate more. I think the competition itself has to grow up and be something better. Right now, Soca monarch is a big show, but Machel Monday is an even bigger show, and the statistics prove it. Why is my show bigger? My show is about having artists from East India and Africa perform on one stage, hip-hop artists together with reggaeton and pop artists. My show is about real unity. We recently noticed on your Instagram that you did a private show with Will and Jada Smith. How did you cross paths with them? How did they hear your music? I don't want to tell all their business, but Will has been coming to Trinidad. He has people [in his camp] that are from Trinidad. Trinidadians are everywhere—working behind artists like Nicki Minaj and Rihanna. It was a humbling experience to perform for Will and Jada. They are great people. I'm just happy to be doing my part to expose soca music to the world.